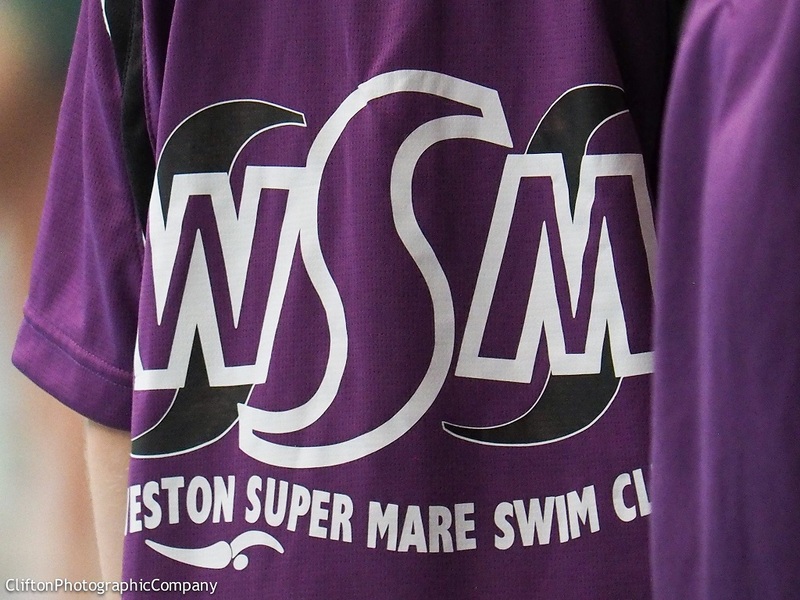 Water Polo is classed as an integral part of Weston-super-Mare Swimming Club and is open to all Club Members. It has a great history, and the modern swimming club we have today was based on its success in the formation back in 1880, and it’s meteoric rise to fame in the early 1900s which not only gave a boost to water polo in Great Britain but also helped with the formation of FINA today, but more of that later. Although numbers of the senior water polo squad are healthy, we are always on the lookout for new players to join. However, to continue the development of the game it needs the development of new junior players, and we will welcome anyone who would love to be taught and compete in this fantastic game which will only enhance your swimming ability. The Water Polo Squad trains on a Sunday Evening from 5.30 pm to 7:00 pm. To join Weston-super-Mare as a Water Polo Player you must by the nature of the sport be able to swim. If you are not a strong swimmer you will still be able to join the Water Polo Section but will be expected to train with the Swimming Club Competitive element to bring up your level of swimming and stamina. Mike has been a member of Weston-super-Mare Swimming Club since he was four years old. He started playing water polo in 1968 at the tender age of eight with Jimmy Tancock, Chris Ducker and Bernard Chappell as his coaches, together with the many distinguised players of the day such as Buster Hillman, Colin Price, Alan Fealey, etc. In a long and distinguished playing career, he represented not only the club but also Somerset and Western Counties. At the age of 14 he was selected to play for the senior men in the National Water Polo League, traveling to London on a weekday evening. He turned to coach in 1980, first coaching Weston's ladies team, progressing on to the Somerset Ladies. He then moved on to the men's team at Weston, as well as the juniors. 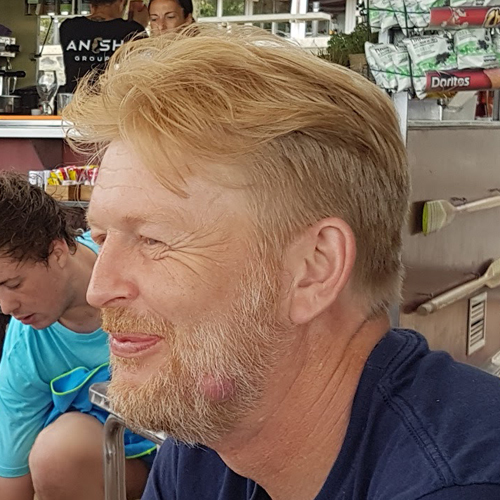 He became the secretary of water polo for the club in 1980, and took on the running of the Bristol & West Water Polo League in 1985, and from 1994 took on the duties of Somerset County water polo secretary as well as their chief coach. From there he was selected to represent the county on the Western Counties Water Polo Committee, and he took over from Pete Sherman as the Water Polo Development Officer for Western Counties in 2001. In 2003 he was asked to represent the South West on the ASA's National Water Polo Technical Committee, and later in that year took over the role of National Competition Secretary looking after the ASA's water polo competitions, a role he held until 2009.
in 2014 Mike was appointed Somerset President, and this year he has been appointed as the forthcoming president of Swim England South West Region, taking office in 2018-2019. 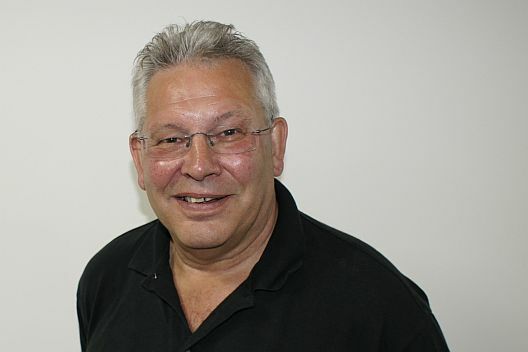 He is also former club chairman and secretary, as well as being an ex-chairman of the Swim England South West Region Water Polo Technical Committee. Nick has taken over the running of the senior side as Mike pulls back from coaching. He is the son of Weston's former goalkeeper and swimming club chairman, Chris Purslow. Nick has been coming along to Weston Water Polo ever since he was born and his mum, Jennie, used to bring him along to matches in a carrycot. Nick played for the team at both junior and senior level and has also represented Somerset and Western Counties, as well as having an England trial. Unfortunate he had to finish playing at an early stage due to a shoulder injury, be he is thoroughly enjoying his coaching role, for both Weston and the county. He has also been a member of the Swim England South West Region Water Polo Technical Committee. More information on the playing members of the seniors team can be found at the team's website, where you can find up-to-date profiles and stats for the team. Click here to go to the site.